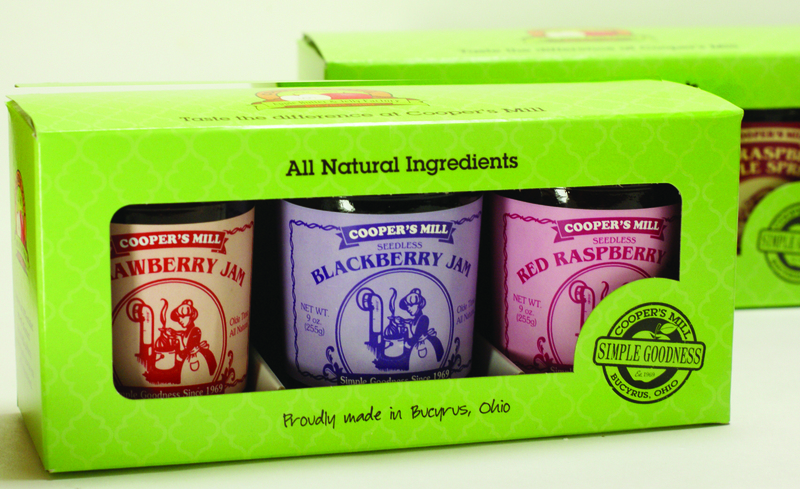 Come to our store to pick up a sampler gift box today or order them online at http://www.coopers-mill.com! 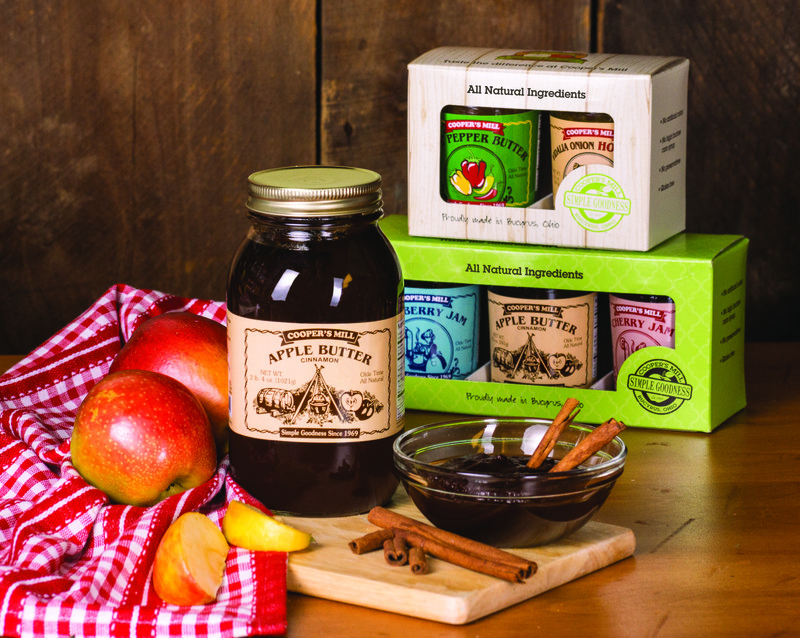 Stop by and pick up some fresh apples and peaches! Only $1.65 lb! Join us tomorrow to celebrate summertime with a corn roast! July is National Blueberry Month! How are you going to celebrate?! Blueberry pie anyone? Stop in today to pick up some goodies for the Fourth of July! Are you ready for graduation season? It might sound cheesy but we are! Order your party tray before May 31, 2014 for 10% off! Freshly roasted cinnamon-glazed nuts...almonds, pecans, cashews and peanuts! Homemade fudge made with real cream and butter. More than a dozen flavors daily.